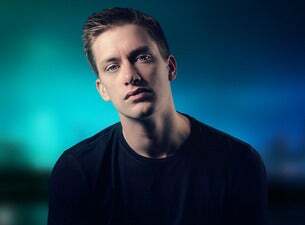 Don’t miss Daniel Sloss in X, the stunning new show from Scotland’s internationally acclaimed and award-winning comedy star! Fast becoming one of the world’s biggest comedy names, Daniel’s last smash-hit tour spanned over 150 shows across 28 countries around the globe. He has performed on US TV’s Conan a record eight times, sold out 11 consecutive Edinburgh Fringes and played 9 solo sold-out seasons in London’s West End as well as three seasons off-Broadway in New York. Daniel has been featured on Comedy Central’s Roast Battles and Drunk History and ITV’s Sunday Night at the Palladium. He gave a Tedx Talk at the age of 19 and has recorded two full-length comedy specials. X is his incredible 10th solo show and is set to run until June 2019.